Is your water heater leaking or not heating up properly? If yes, you probably need to get water heater repair services. 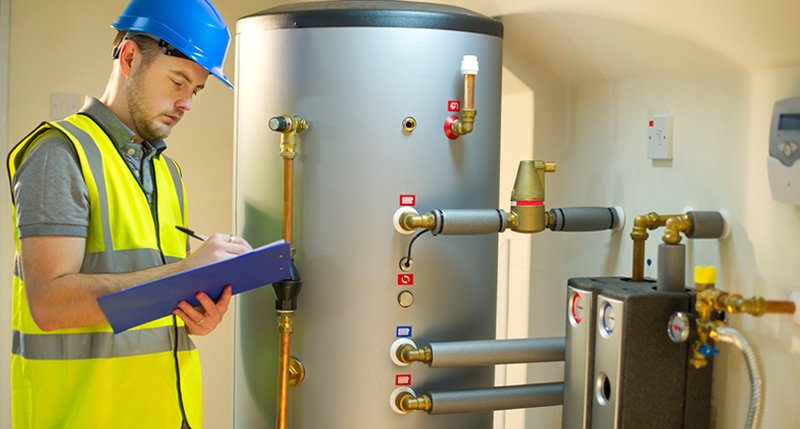 Water heater repair services would help address issues like leaks, rusty water, noise from the heater, sediment build up, inappropriate thermostat, inefficiency and increase energy bills. Citywide Plumbing offers water heater repair and replacement services to its customers in San Francisco and neighboring areas. We are highly rated on Yelp and have a team of experienced, licensed, bonded, and insured plumbers. Our services and solutions are backed with quality workmanship. Tankless water heaters are designed to heat the water only when required. They are also known as on-demand, flash, inline, instant-on, continuous flow, or instantaneous water heaters. They are highly efficient and are designed to save around 40% of the cost of heating, when installed correctly. 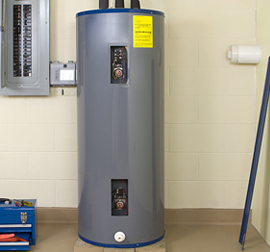 Repairing or replacing a water heater is commonly postponed as long as possible because they last for such an extended span of time without any concerns that they are easily taken for granted. The experts at Citywide Plumbing offer upfront pricing, and professional installation, repair, and maintenance of water heaters. Our plumbers are trained professionally to offer quick service for all major brands, including American Standard, Bradford White, and Rheem. Regardless of the type of water heating system installed at your home or office and the issues you are facing, Citywide Plumbing can fix everything. We offer the best plumbing services throughout South San Francisco, San Francisco, San Bruno, Millbrae, Daly City, Colma, Burlingame, Broadmoor, and Brisbane. To get a free estimate and schedule an appointment for water heater installation, repair, or maintenance, give a call to Citywide Plumbing at (415) 716-1519 or (650) 993-8159.